This is a truly amazing lineup of legends! 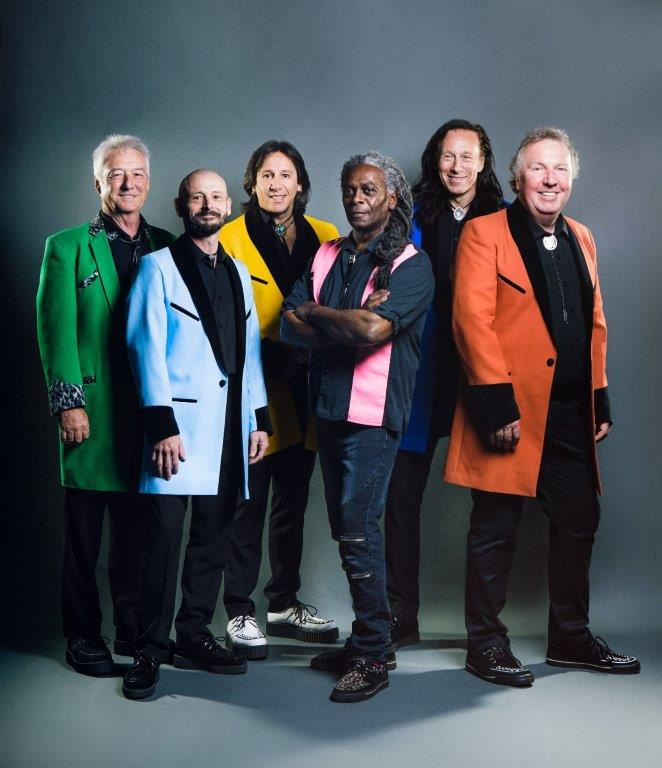 Legends Live 2019 will bring together the 'Queen of Rock' Suzi Quatro, pop icon David Essex, Les McKeown’s Bay City Rollers, legendary rock band Smokie and rock and rollers Showaddywaddy. The tour will take in 10 dates, opening with a show at Manchester’s O2 Apollo on Thursday April 4. This new tour will see all these iconic artists perform all their chart-topping hits on one stage. Full tour dates and tickets can be purchased here.